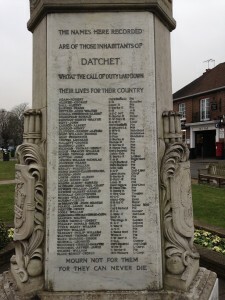 On this page you’ll find a list of the 54 WWI soldiers commemorated on Datchet’s Village Green. Click on individual names to find out more. 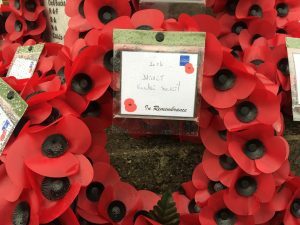 There is also a Datchet War Roll, a list of all the men who served in WWI, including those who lost their lives and those who returned. During our research, we have noticed that there are men missing from this list. We hope to be able to create a more comprehensive war roll soon and perhaps to add missing names to the memorial. 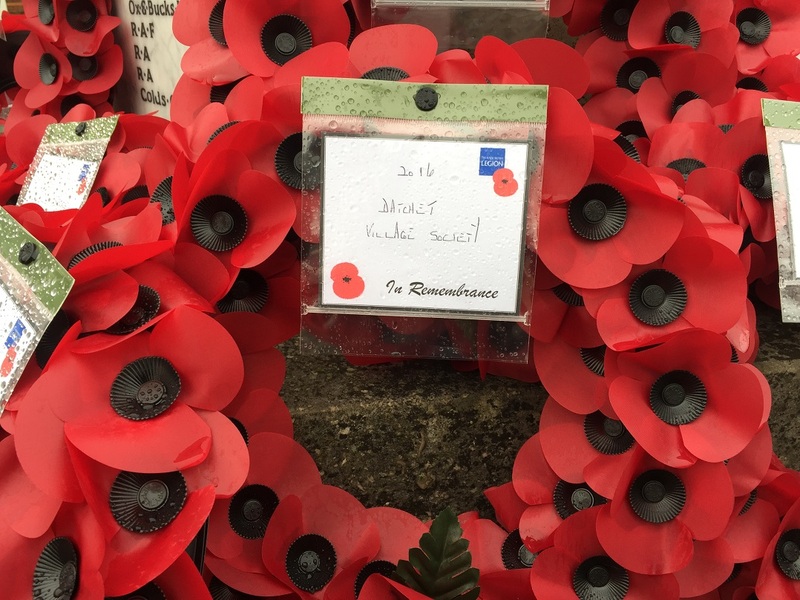 Eleven more names were added to Datchet’s WWI Memorial in November 2018. Read more about all Datchet’s war memorials on Janet Kennish’s Datchet History website.